Ok folks, here is the scoop! 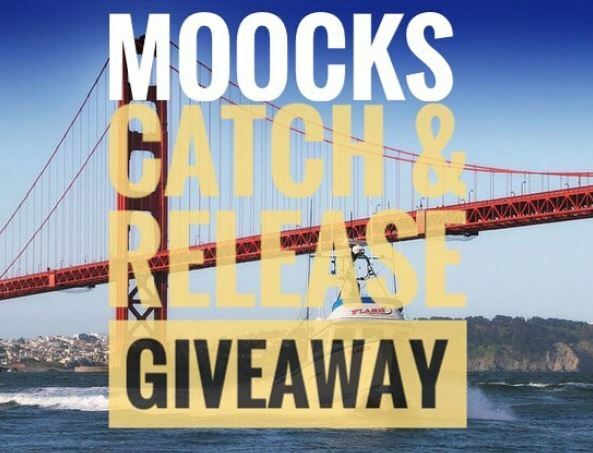 In order to promote Catch and Release in the West Coast on Striped Bass we are organizing a great giveaway. 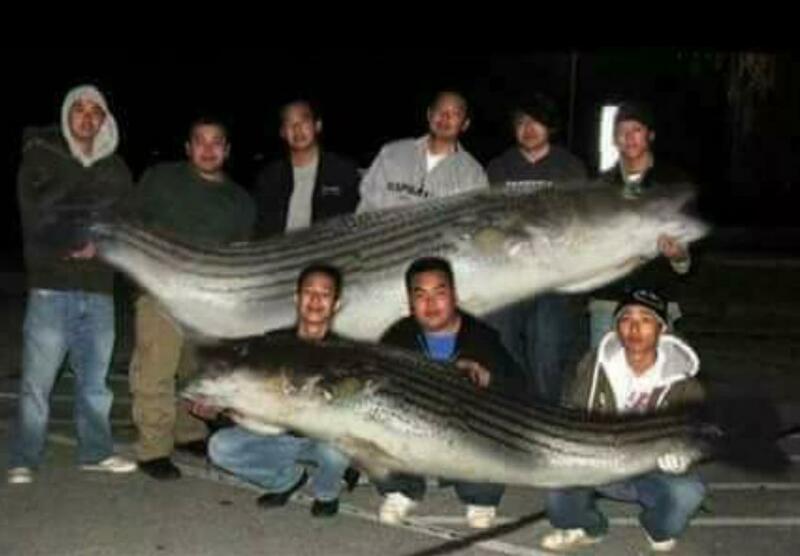 We are encouraging you to let the bigger ones grow and let them spawn and pass down those genes, and lets start seeing some more bigger Striped Bass in our waters. 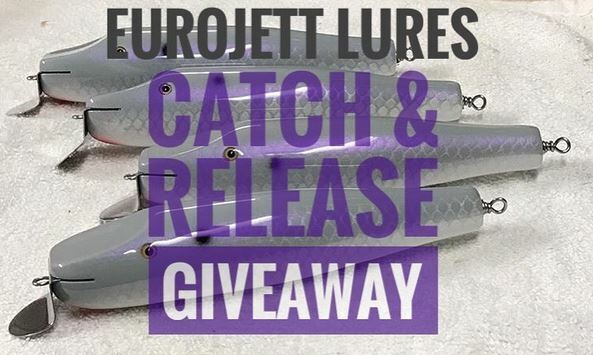 In order to qualify for the giveaway you have to email me (forcedlx@gmail.com) or MSG me a video of you releasing a striped bass that meets the builders min inches from tip of mouth to farthest end of tail. 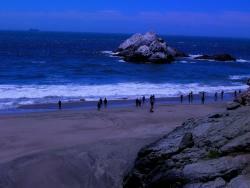 Fish have to be from the Delta/Bay or Ocean. The fish must be released alive, so its important that you do your measuring and unhooking and getting back in the water with proper care and urgency. You may have to swoosh the fish in the water at times to make sure she kicks out in her own free will. Any questions please ask and if you support please share. I am working on seeing if I can get more builders and lure makers to join in, I'll add on this page as they join in on the cause. 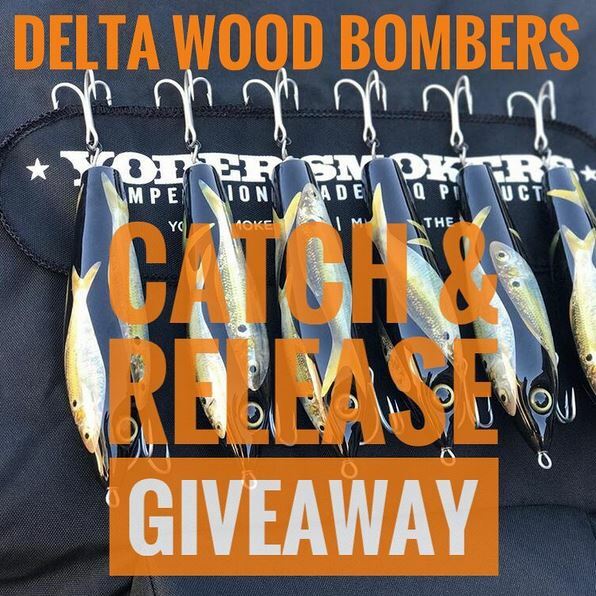 If you catch a really nice one and release it properly you can essentially get free lures from all plug builders/lure makers....that be a grand slam! 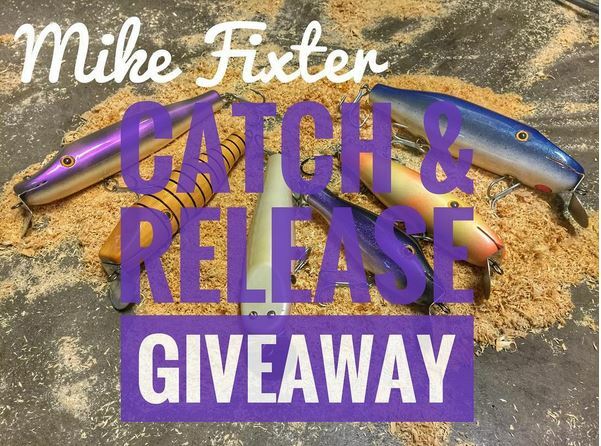 Mike Fixter/ 48"+ /Get a Custom Pikie from Mike and signed by him personally. 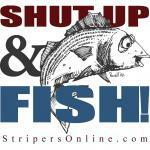 Good Luck everyone and lets see some great Striped Bass for the Future! Also send me a msg if anyone here wants to offer something or service to the giveaway. While we are having fun I will donate an all expense paid trip on Flash ll in July. Fish must be 50+ taken in Delta/Bay or Pacific Ocean and you must include a shot of your foot in the video. Thats Awesome Moocks! 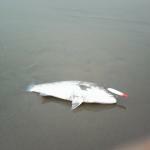 50+ is a Goliath of Striped Bass but it can happen! JRP. 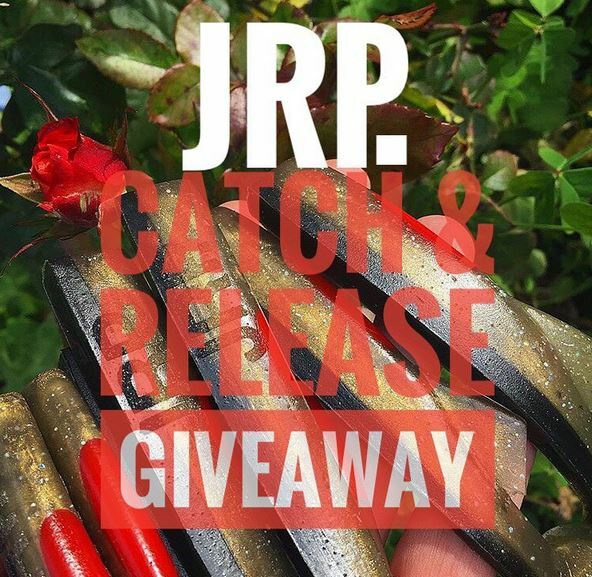 Plastic swimbaits has jumped on board. He will make a custom 6pk of plastic swimbaits if you catch and release a 39" Striped Bass in the Delta/Bay/Ocean. hahahaha!! funny guy! has to be a video and measured and released. 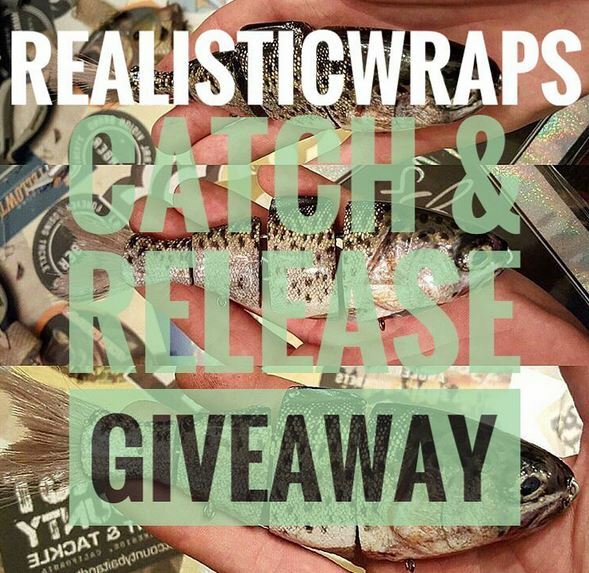 Realistic Wraps jumped on board, if you catch a 45"+ and release it, he will wrap a lure for you in the fish pattern you want. Holy smokes! This is awesome! I'm really glad you guys are doing this and wish I had something to contribute, but alas I have no skills when it comes to making lures. 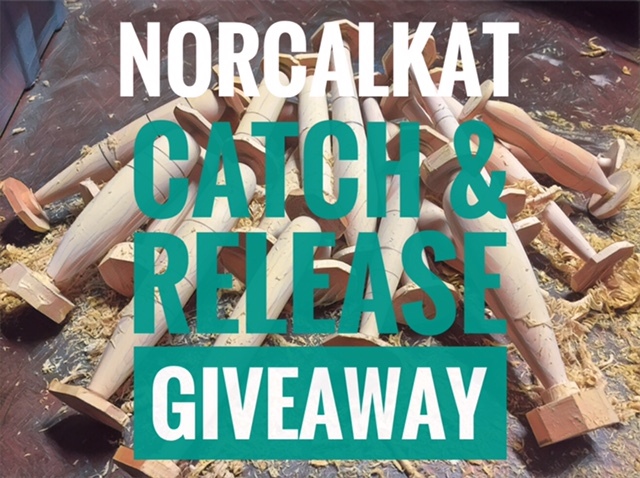 This is some EPIC stuff NorcalKat !!! 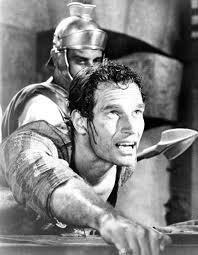 Thank you for being the lightening rod on this tremendous and worthy effort. Looking forward to watching some good videos of big girls getting released. Good stoke !!! Prob the best post I've seen yet....thank you for your efforts! Have you considered adding a category for those whose skunk sessions add up to double digits? After all they're doing their part too.